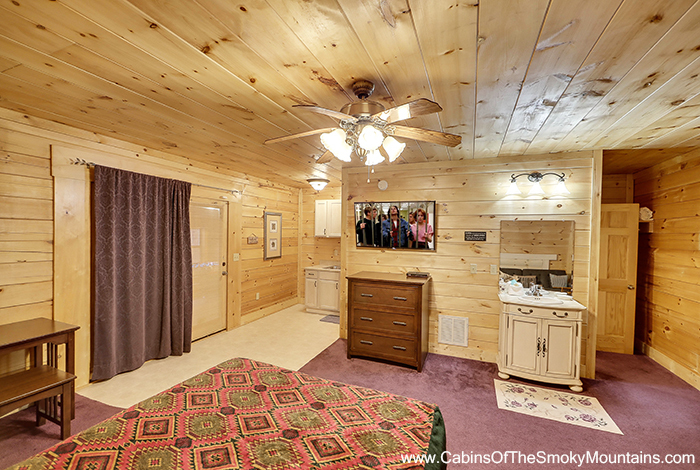 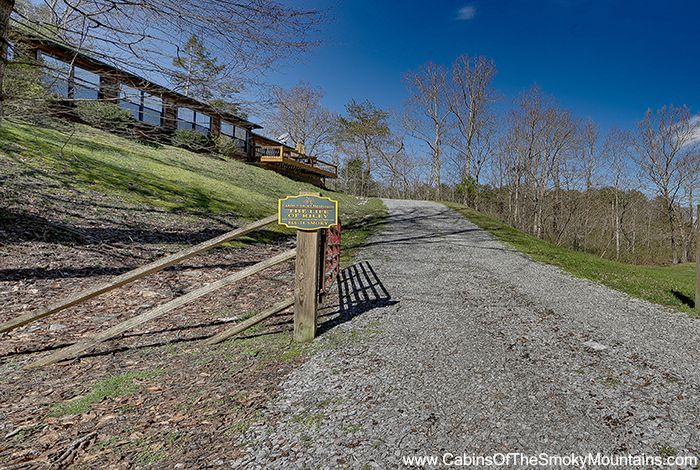 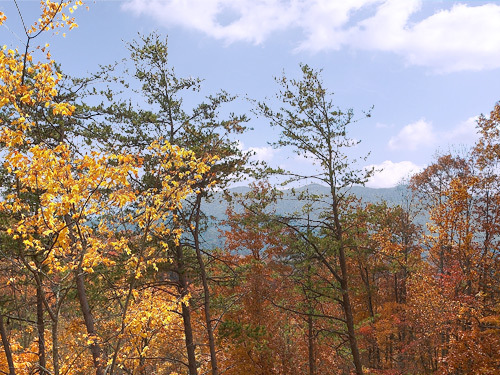 This premium luxury cabin "The Life of Riley" is located just off the main Parkway in Pigeon Forge you'll be just minutes away from all the excitement. 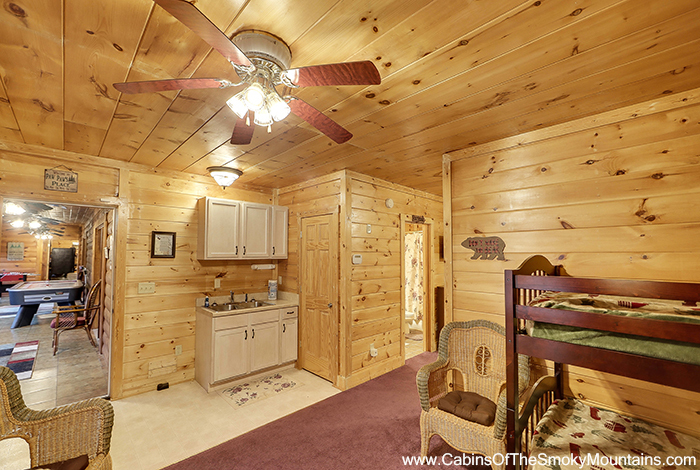 You will enjoy the peace and quiet of this secluded luxury cabin rental. 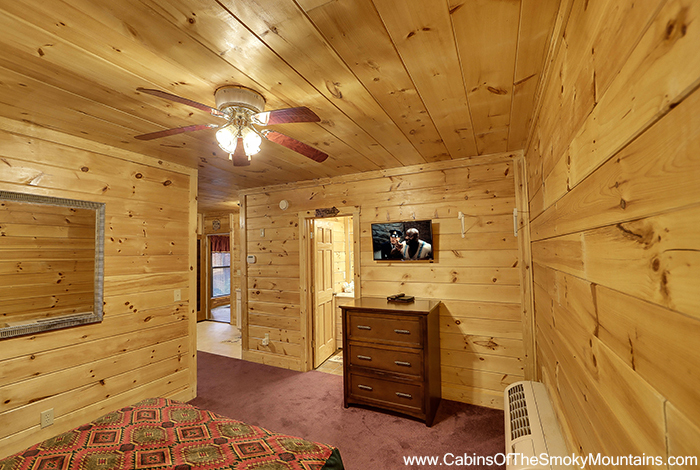 This cabin is a rare find as it offers solitude while still being close to everything. 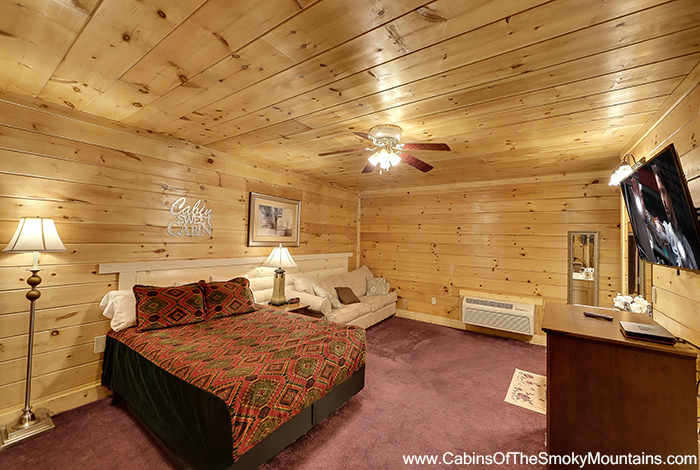 The romantic master bedroom along with the other 2 queen bedrooms all have private wet bars. 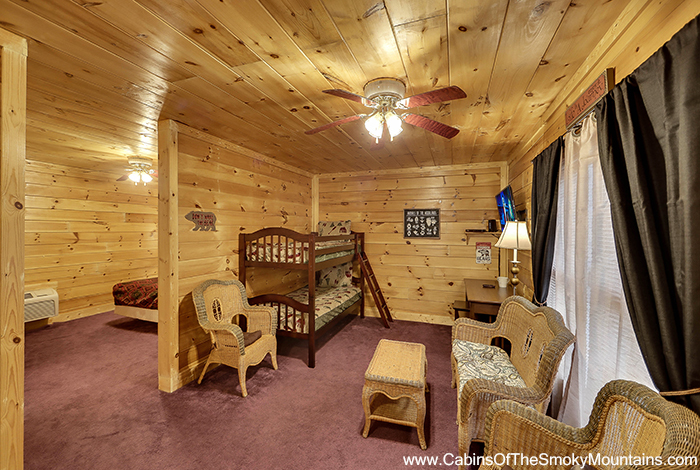 Perfect for a honeymoon or couples escape. 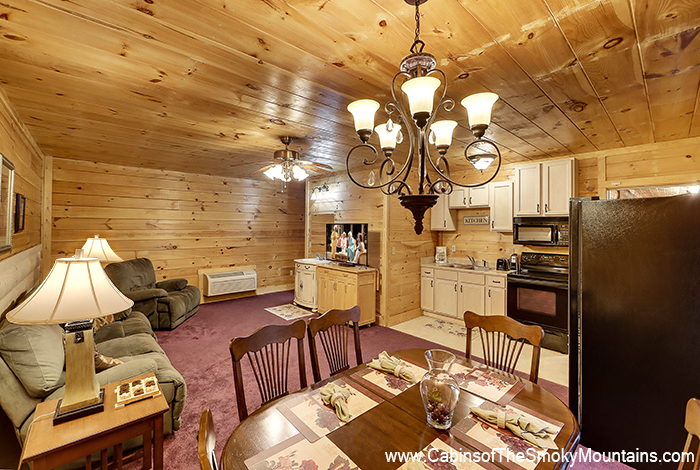 Change things up each night of your stay by dining in comfortably with seating for six. 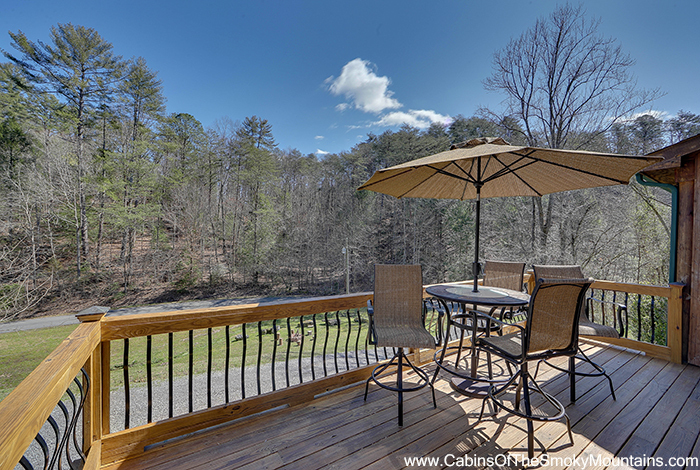 Eat in the sun room adjacent to the front porch or outside with loads of privacy. 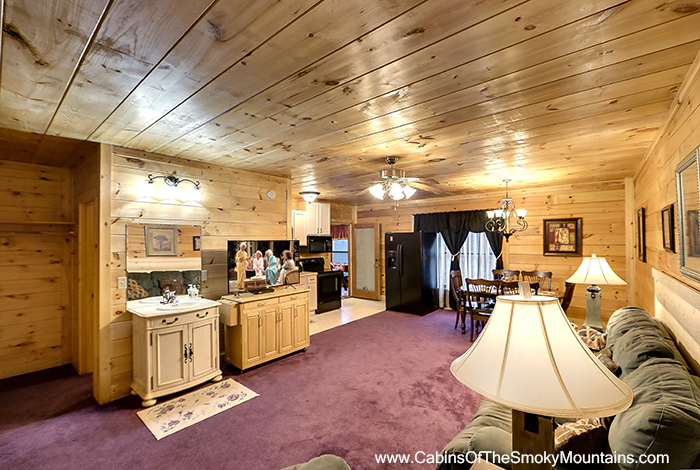 You also have the option to grill out on the charcoal grill. 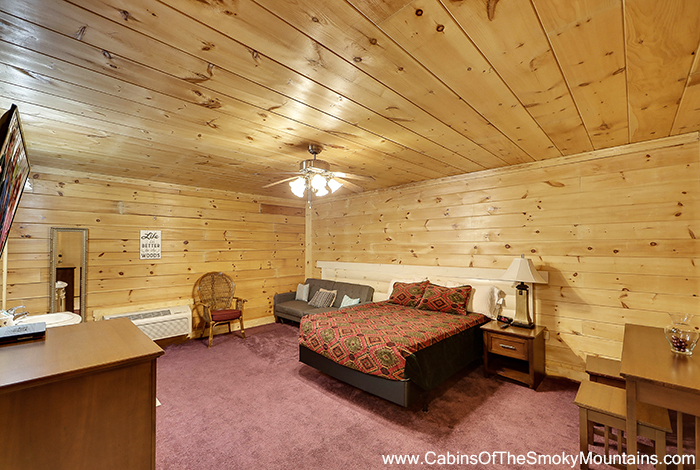 You just can't go wrong! 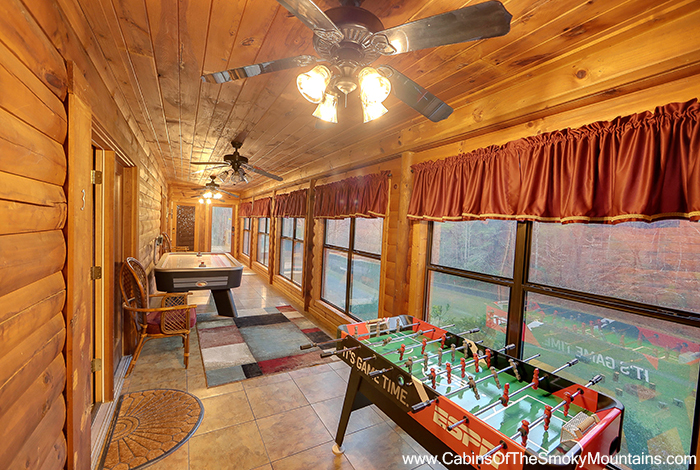 There are 2 living rooms to allow ample space to spread out as well as an Air Hockey and Foosball to keep everyone entertained. 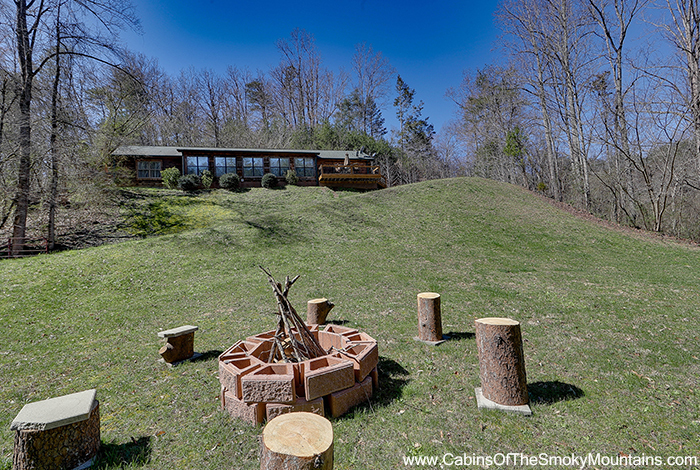 A newly installed fire pit is the perfect place to take in the views, share your stories of the days activities all while roasting hot dogs or making s'mores This cabin has all the comforts of home and more! 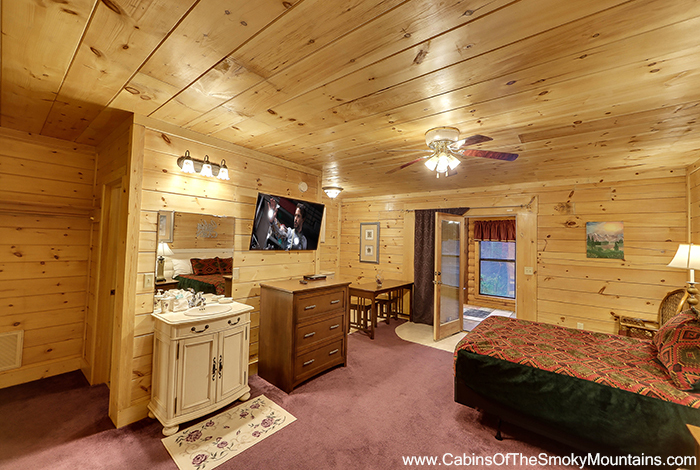 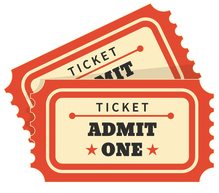 Only a few miles from attractions, dining and shopping such as The Island, Paula Deens, Margaritaville, Dixie Stampede, Dollywood, The Murder Mystery Dinner Show, Hatfield and McCoy Dinner Show, Miniature Golf, Arcades, Go Carts and so much more! 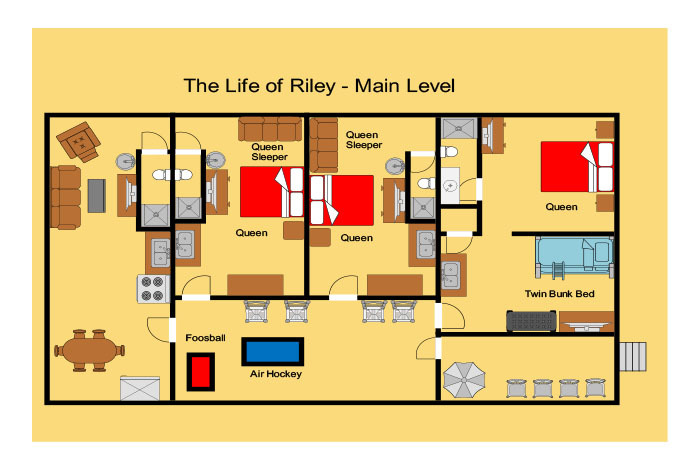 Once you vacation at "The Life of Riley" you will want to return every year!